In India Android smartphones are more popular than any other platform. 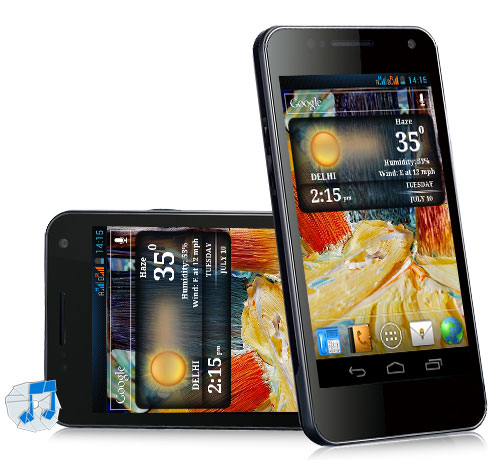 Here I listed smartphone which comes with Android 4.0 ICS (Ice Cream Sandwich) operating system. 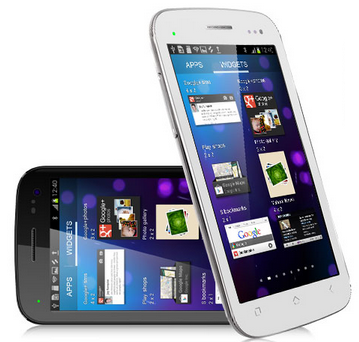 Superfone A110 Canvas 2 is a new arrival smart phone from Micromax mobiles. A110 featuring 5-inch FWVGA screen with a resolution of 480X854 pixels. 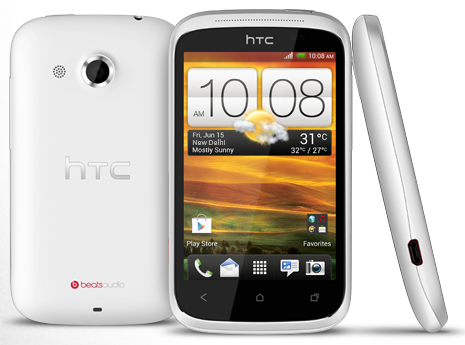 The phone is powered by a 1.0 GHz dual core processor and runs on Android 4.0 (Ice Cream Sandwich). It is having 8 MP rear camera with dual LED flash and 0.3 MP front facing camera for making video calls. To know complete technical specification clik here. Price on starts from Rs. 9,999 onwards. 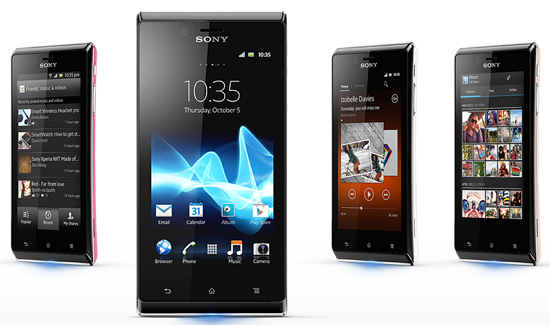 Sone Xperia J is completely well designed smartphone running on Google Android 4.0 ICS powered by 1GHz Qualcomm processor. 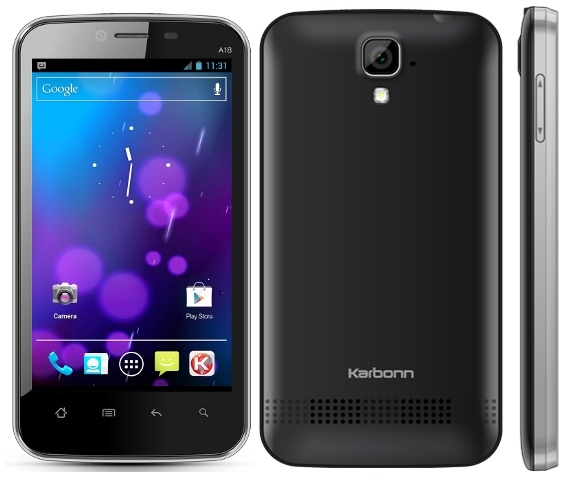 It has 5 MP camera with LED flash and auto focus features and also has VGA front facing camera for video calls. Click hereR to know more technical specification. This phone little higher than our price limit so I listed Sony Xperia J here. Phone original cost is Rs. 15,599. If you are find other good models within our price limit, please share in comment section.